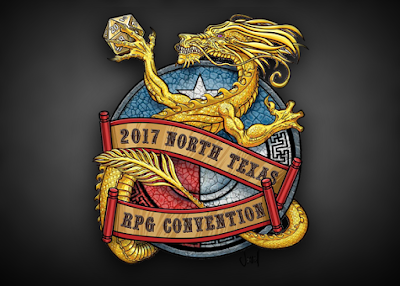 Tenkar's Tavern: Off To NTRPG Con We Go! Good luck and have fun at NTRPG! Next time we speak in person might be Game Hole Con.